It's currently raining outside, but I know sunny days will be here again. I've been living in dresses all winter, thank goodness for leggings. But I'm ready to kick those off and wear dresses in the way they were meant to be worn. 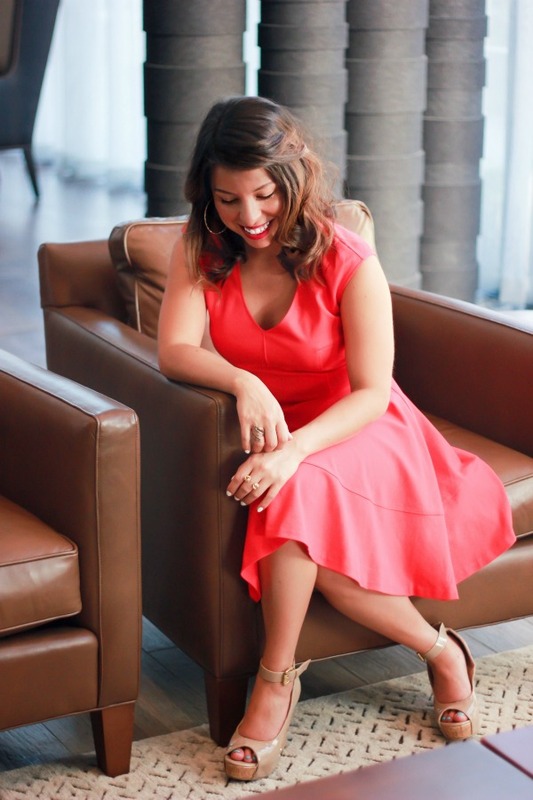 This little red number only saw the light of day once last year, once. So it's a new oldie, that's a thing right? It's a thing now. Why didn't I wear it more? I was on a jeans kick last year. I go through phases and right now it's all about dresses. I'm not going to take all my dark printed dresses and push them to the back of the closet, it's Seattle we have gray days all year long. But instead of looking for black, blue or gray dresses I'm going to start shopping vibrant colors and prints. The color at the top of my list is red. If you know me that shouldn't be a surprise. Red is one of my favorite colors. And when its in dress form, even in the most casual shape. its elegant and playful. 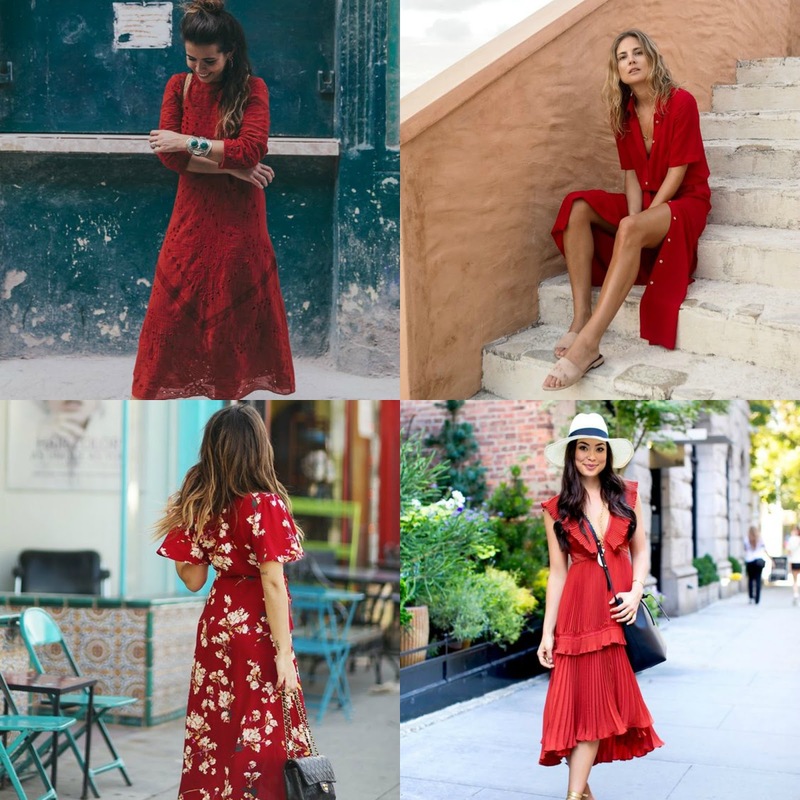 A few of my favorite red dress styles - find these and more in my Paint It Red pinterest board.